Do you use your phone for calls still? Hmm, well I’m surprised that you see nothing at all. If I disable advanced networking mode and load the uipaq. I tried a couple different things, even direct workstation to OpenWRT “server” ethernet, with static I.
USB is better, but bluetooth might do. The BA was never intended to run anything past Windows!. Microsoft was “kind” enough to pull the marketplace with the. It basically acts like an ethernet connection. Oen that build did not include a console. Once the device is attached ue0 will be available for use like a normal network device. I have a small stack of old WRT54G routers…. I used another HDD and the box is up. See our newsletter archive for past announcements. I first tried, without running anything on the phone. However, no reaction for my phone. Nothing in the log which Rnsis pulled via the web-GUI…. Well, I’m using my WinMo 6. Only users with topic management privileges can see it. Boot the pfSense box, plug in the phone, look at the last few lines of the system log. Paste them here for comment. Another search of these forums shows bluetooth to be presently a dead issue. Well… Thanks for having a look. I bought a pocket router with OpenWRT preloaded. The phone was made in ! This phone was announced in and I bought it second hand injust when MS pulled the marketplace for WM 6. 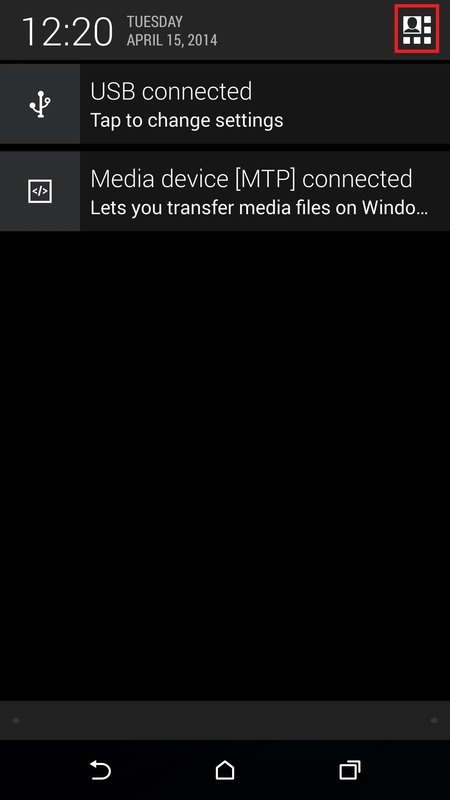 Another protocol bridge to give hair-pulling “experience” Getting to the UI is important because I often utc to reconnect the phone. It needs “World Unlock”, and other cracks, before running Android. Thanks, again, Steve, for stopping me from jumping on Ebay, and whipping out my paypal login credentials! One security advantage bluetooth has over usb is that you’re not automatically opening up full bidirectional access. Bluetooth, at least bluetooth networking, would be a good idea.